Immerse yourself in all the sweetness that life has to offer. 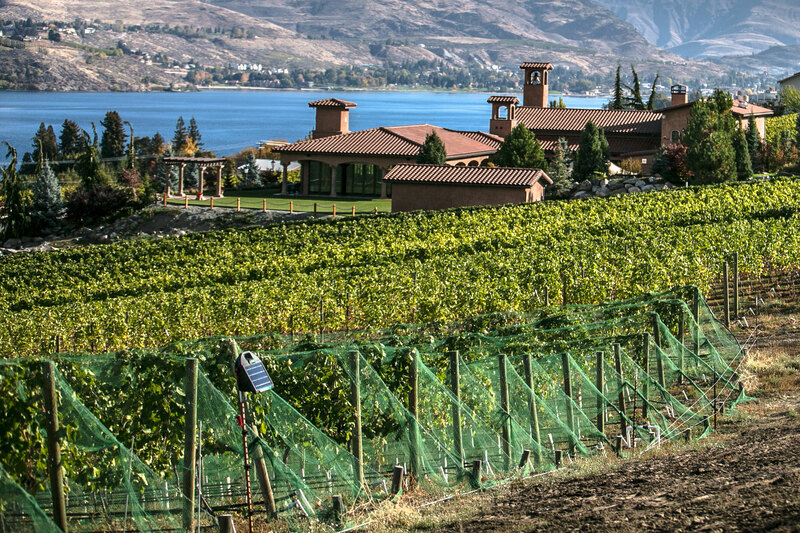 On the shores of Lake Chelan, discover the winery that has won over 400 gold and platinum awards. See the vineyards sustained by glacial waters of the North Cascades. Experience the unparalleled hospitality of Tsillan Cellars. Dine with the stunning Lake Chelan right in front of you. Taste our Estate wines, tour the grounds, enjoy our hospitality…and live the sweet life with us. Tsillan Cellars is proud to produce 100% estate wine. 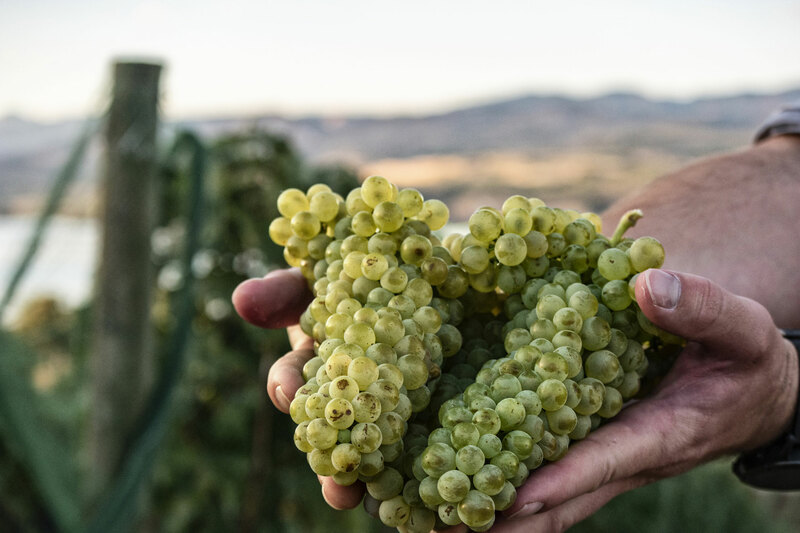 That means all of our grapes are grown right here on our vineyard located on the South Shore of Lake Chelan. 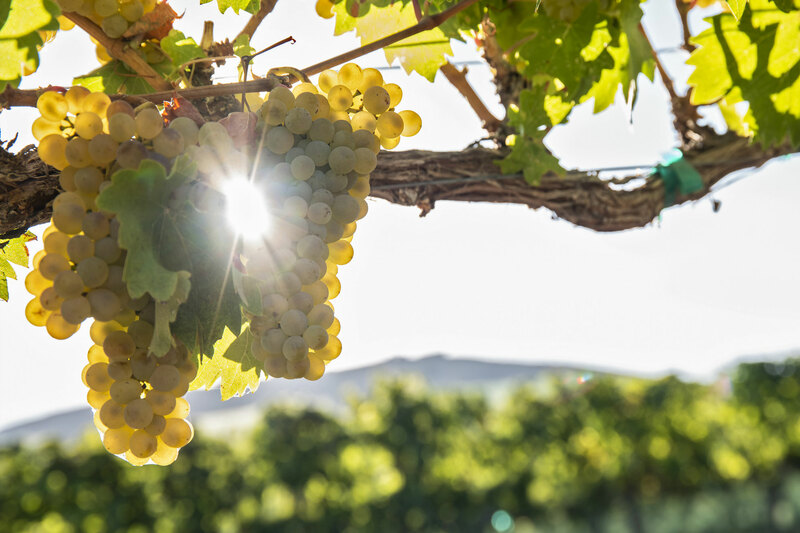 We grow a wide range of varietals, everything from Viognier to Barbera. So come by our tasting room and give our wines a try! Tsillan Cellars Winery & Vineyards is the crown jewel of the vibrant and rapidly growing Lake Chelan wine tourism scene. Tsillan Cellars, an Italian country retreat recreated on the gently sloping shores of deep water Lake Chelan offers a destination experience where you will be transported to the beauty and serenity of Italy’s Lake Como. Tsillan Cellars’ world class venue features cascading waterfalls, expansive terrazzos, gardens, dramatic Italian architecture, a new elegant indoor/outdoor pavilion and wedding gazebo overlooking Lake Chelan and the Cascade Mountains. The 135 acre estate has almost 40 acres planted to our vineyards. Attention to the finest viticulture techniques has produced numerous award-winning estate grown wines known for their quality and value. Sorrento’s Ristorante at Tsillan Cellar’s owner, Dr. Bob Jankelson, admits that the food of Italy captured him before he developed his interest in wine. Dozens of teaching trips to Italy instilled an appreciation of Italian cuisine paired with food friendly wine shared with friends and family. The same meticulous attention to detail evident in Tsillan Cellars stunning Italian architecture and grounds, transfers to a kitchen that brings world class dining to the shores of Lake Chelan.